Are you looking to add an extra source of income into your life? Or looking for new and creative ideas to improve your eBay business? 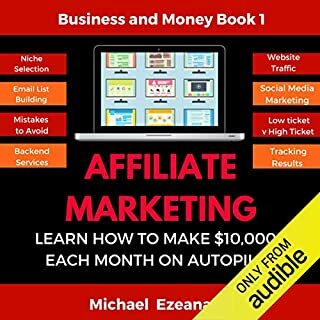 This audiobook will tell you exactly where to source products to start a successful eBay and reselling business. Are you sick of your office job? Sick of office politics? Then consider working from home. 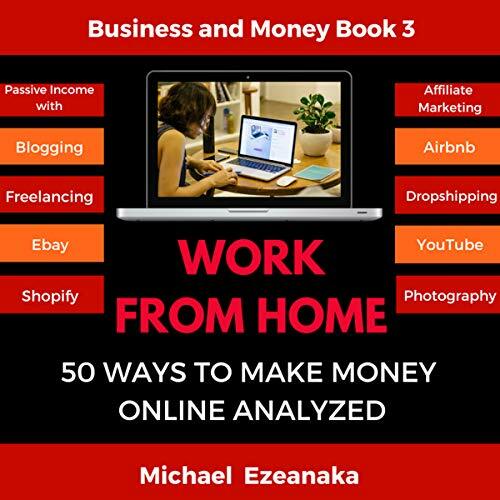 Discover the benefits of working from home; types of work from home jobs; how to find work from home opportunities; important skills to learn; building your online portfolio; networking online; getting your first paid client; and much more. Save time and money! Discover which online business is a perfect match for you - before you start the business. Plus, bonus materials: This audiobook will reveal the download password to the author’s business scorecard, which neatly summarizes, in alphabetical order, each business model’s score across those four criteria, i.e. simplicity, passivity, scalability, and competitiveness! Sounds good? Download this audiobook now and let's get started! 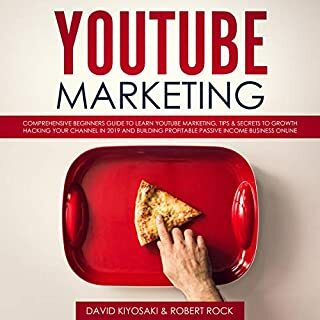 This book is perfect for someone just starting in affiliate marketing. It gives many ideas that you can implement for your new affiliate marketing business and contains valuable information that you need to be successful. There is a ton of useful information covering everything you need to know in detail. Impressive! I have enjoyed listening to this book. I have enjoyed listening to this book. It is easy to listen and understand. It give highlights of possible online businesses to consider. Pros and cons are pointed out. This book provided a lot of ideas that will surely helped! Found this audiobook really helpful for me. 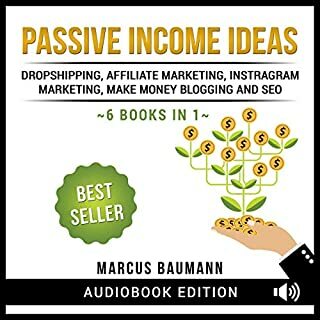 Found this audiobook really helpful for me to learn more about passive income so I can work at home and still earn money. Love it! All the information you need to know about. All the information you need to know about affiliate marketing and its benefits could be found here. 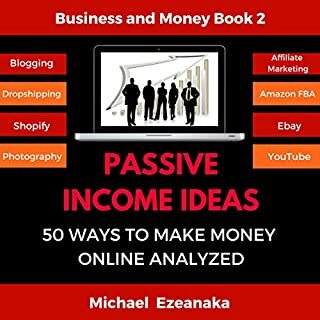 Earning passive income is such a good concept and I'm glad that there's a book like this to get me started on it. I enjoyed this book and everyone should check this out. If you’re looking for ways to make money online. 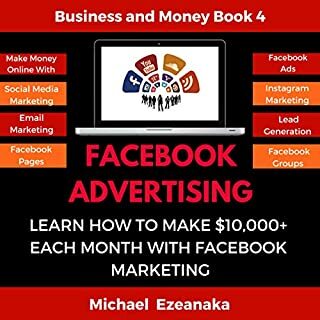 If you’re looking for ways to make money online, look no further than this book. Its like the encyclopedia of ways to make money online. At the very least, you will learn a LOT about different businesses and, if you keep your mind open, you’ll have a lot of aha moments! Was definitely a fun book! Awesome tips, very up-to-date and easy to follow. Awesome tips, very up-to-date and easy to follow. 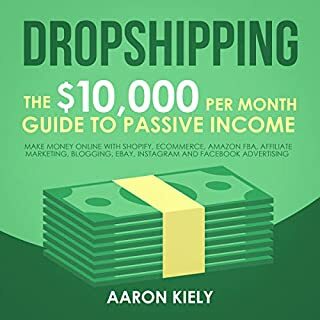 I listen a lot of book and passive income is one of my favorite topics, so I did think I knew it all but I was able to pick up a few things from this book. Also love the way the author rates the different money-making models and totally enjoyed the motivation quotes before the start of each chapter. The book covers lots of topics including affiliate marketing and keyword research. I really liked the ideas on building an email list and promoting your facebook page in here. This book is recommended! This book gathers in a single place the essential data another business person requirements for beginning a business. This book is an unquestionable requirement have for beginning. I am thankful for the author's readiness to share his shrewdness, experience, and associations with his perusers. Through listening to this book, I realized that the important point in the foundation of my business is the choice of a niche. Internet business is the most acceptable for me. Really helpful. It is a very resource-able book. It is a very resource-able book for online business. I got to find lots of things in this book. I am following this book it's helpful for setup online career. I am glad to purchase this book. Thanks! It is important to learn about Work from Home. But Work from Home with Passive Income is also very important to modern era. Its very rare that we heard they have any audible book for learning Work from Home. Its an new era for programming world. Appreciating content. This book came to me when I most needed it. Thank you Michael Ezeanaka for a great book. I have learned so much from reading this. Hi Listeners, This book speaks about growth Work from Home. This is a great informative book, It will defiantly helpful for all the peoples.